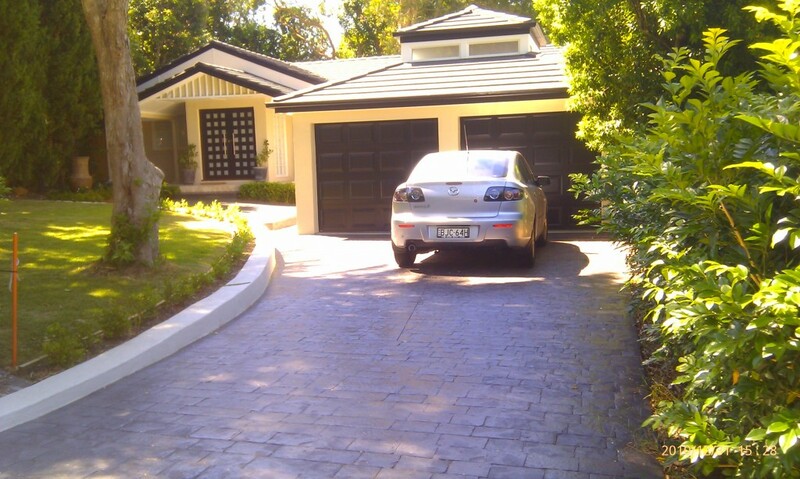 Check out our range of Concrete Driveway photos in Sydney. 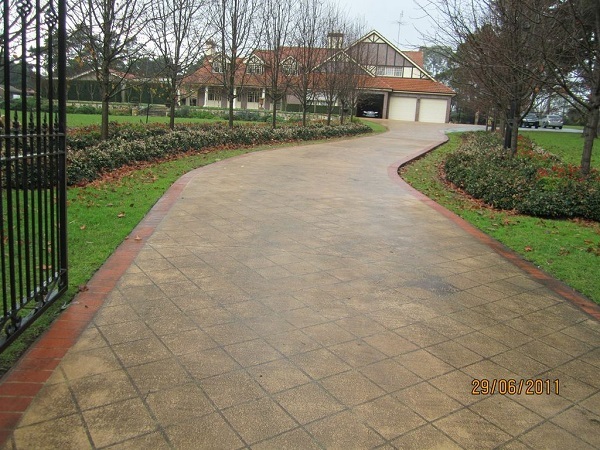 Many homeowners in Sydney select coloured concrete for their driveways, picking from the many colours available. 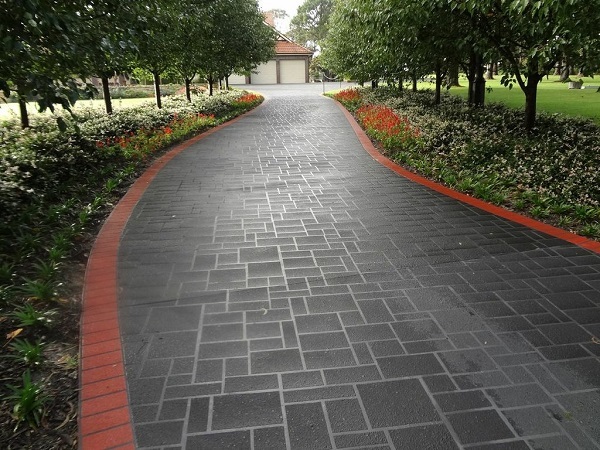 It is better to select a dyed concrete rather than an acid stained one, as the colour will be more uniform throughout the entire installation, and not simply giving a “marbled” look as an acid stain would. 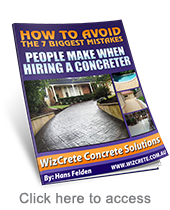 Wizcrete can offer homeowners in Sydney a large variety to choose from. 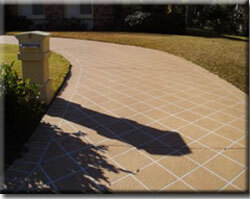 This allows you to match the driveway to the colour palette of your home and landscape.